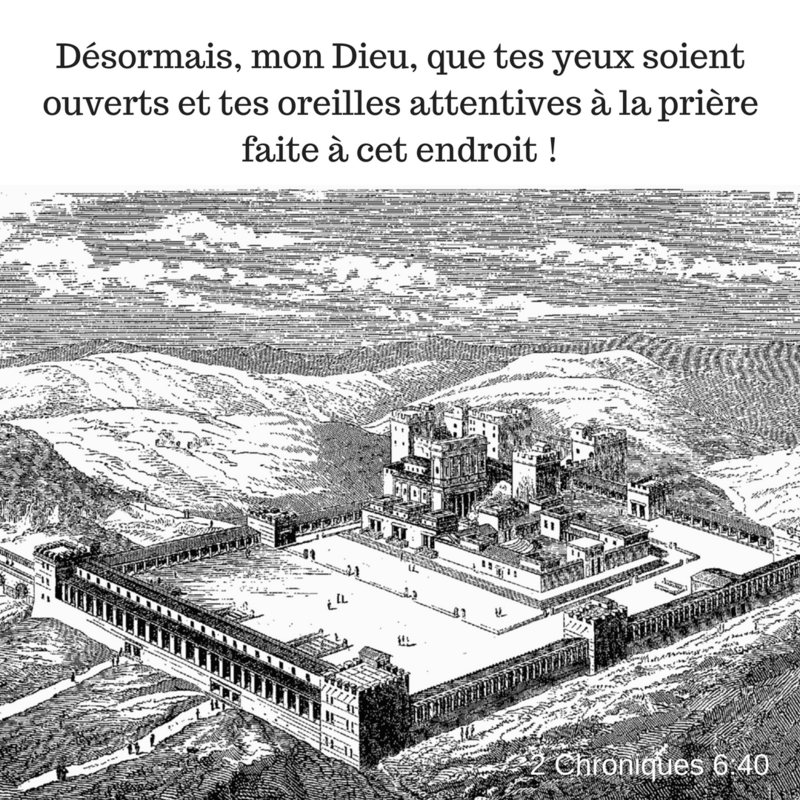 Prie où tu es ! This entry was posted in 2Chroniques and tagged écouter, endroit, prière. Bookmark the permalink.